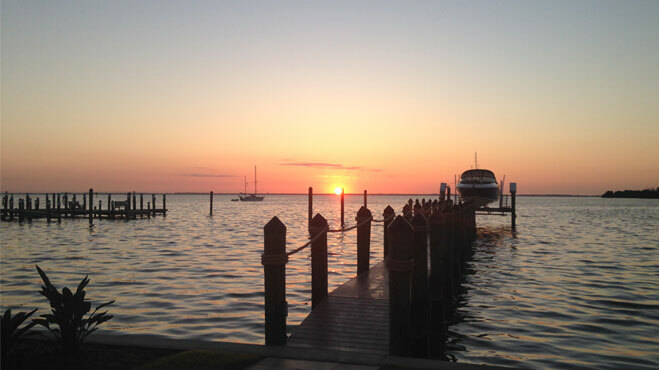 Welcome to TheBellTeam.com, the best address for Sanibel and Captiva real estate. 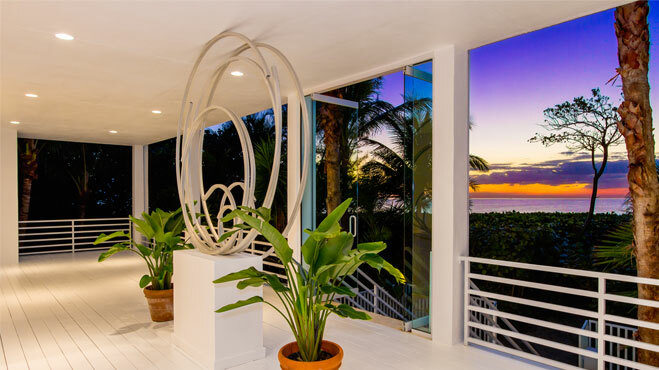 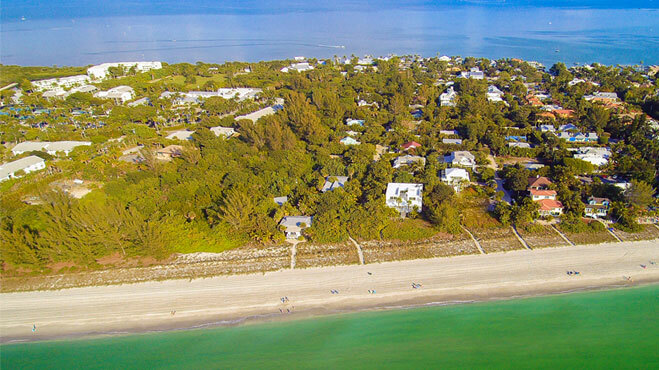 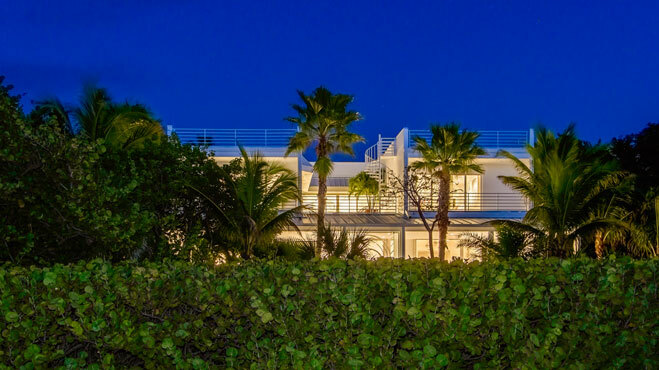 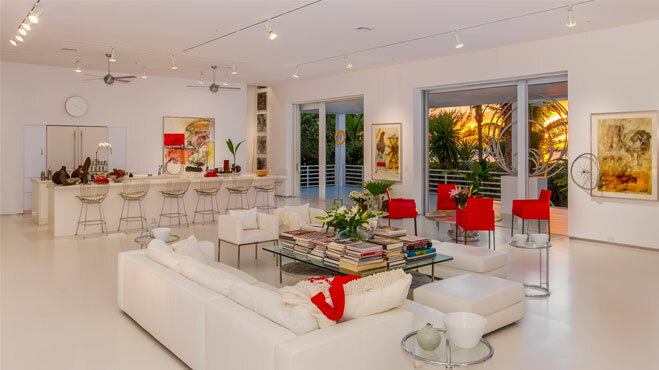 Buyers and sellers of Sanibel real estate, Captiva real estate and property throughout southwest Florida have trusted Karen Bell and The Bell Team since 1986. 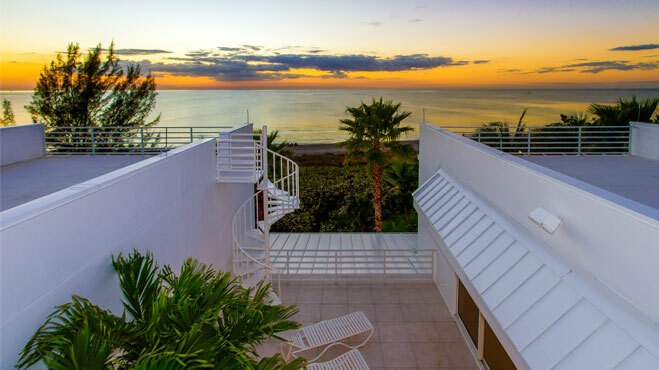 That's because The Bell Team prides themselves on having a rare combination of experience, insight, passion and integrity that experienced buyers and sellers demand. 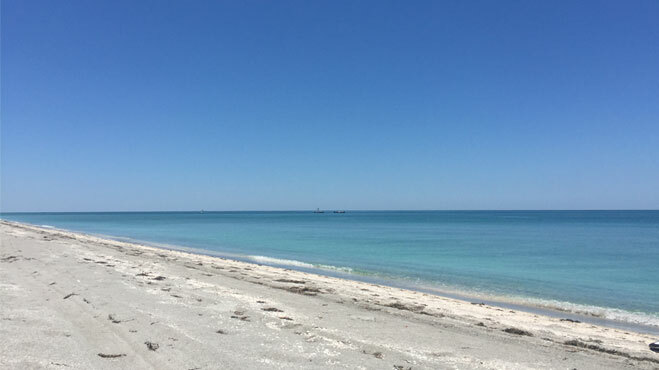 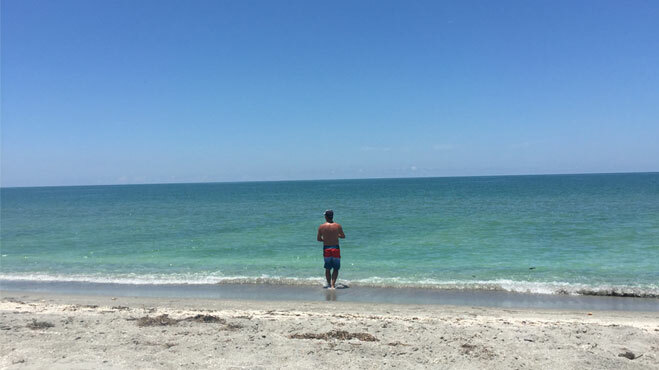 Give us a call -- we are local to Sanibel and Captiva and we'll give you the attention you deserve. 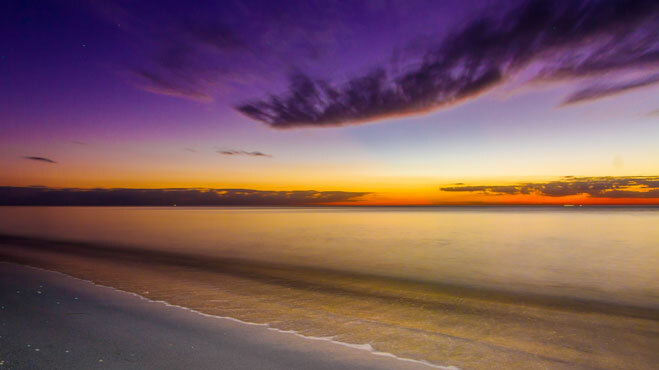 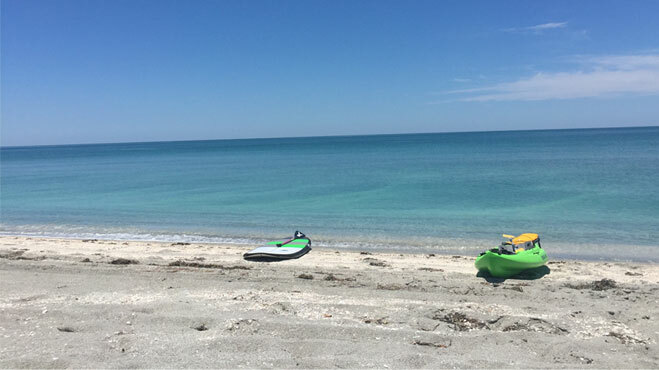 Sanibel and Captiva offer one of the most beautiful and unique island lifestyles available anywhere. 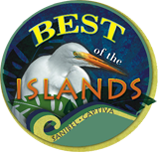 As locals for more than 25 years, we’ve seen the islands evolve over several decades -- through it all, the spirit of conservation and life at a relaxed pace always remain. 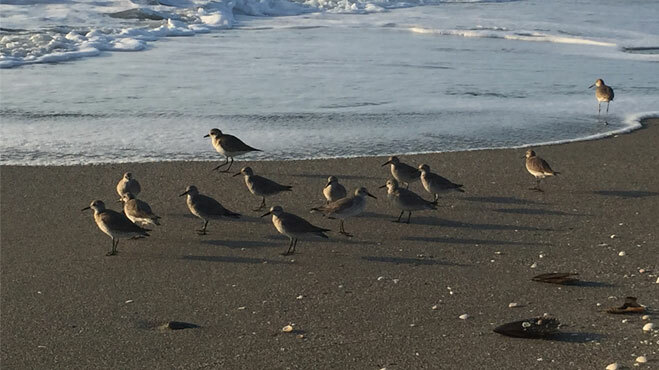 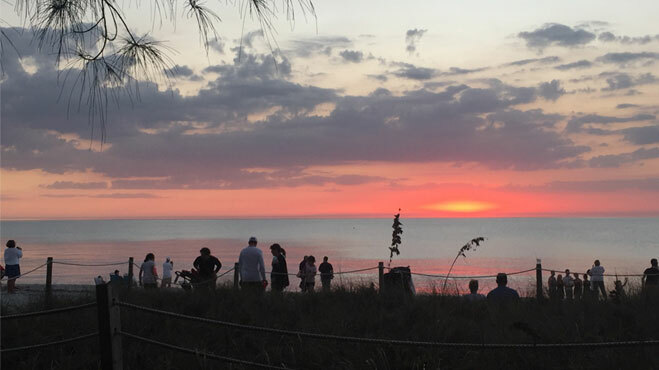 Sanibel and Captiva islands draw people from all over the world who value the many benefits of this beautiful sanctuary.